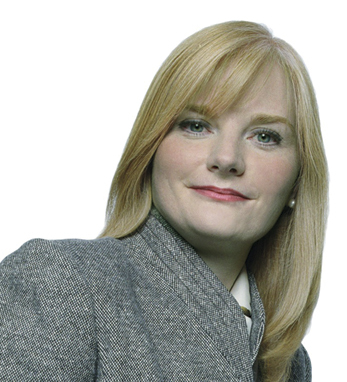 Orla Nallen is a managing director of BNY Mellon’s Asset Servicing Business. Prior to her current role, she was a senior sales manager tasked with growing the bank’s business with Fund of Hedge Funds. Orla has spent her career at the bank focused on broker dealers and alternative investment funds. Having begun her career in the Securities Industry Banking Division, she spent two years in the International Division. A native of Clonmel, Co. Tipperary, Orla attended the Shannon College of Hotel Management and Cornell University’s Executive Program. She joined BNY Mellon while completing her M.B.A. at Northeastern University. She is a member of the Woman’s Bond Club and is on the Steering Committee for the Bank’s Women’s Initiative. Orla co-authored The Hedge Fund of Tomorrow: Building an Enduring Firm with Casey, Quirk and Associates.